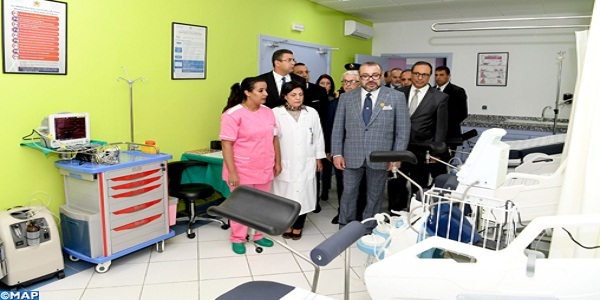 His Majesty the King Mohammed VI, may God assist him, on Thursday at the Al Inbiât district of Salé, at the launch of the national food support operation “Ramadan 1439”, initiated by the Mohammed V Foundation for Solidarity at the opportunity of the holy month of Ramadan. 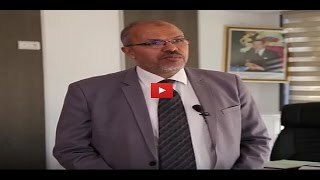 This action of generosity, highly significant in this blessed month, reflects the constant royal solicitude towards the poor and comes to devote the values ​​of humanity, solidarity, mutual aid and sharing characteristic of Moroccan society. Organized with the support of the Ministries of the Interior (Directorate General of Local Authorities) and Habous and Islamic Affairs, this national operation, which is in its 19th edition, has become over time an annual meeting to bring helping and comforting the most vulnerable social groups, including widows, the elderly and people with disabilities. 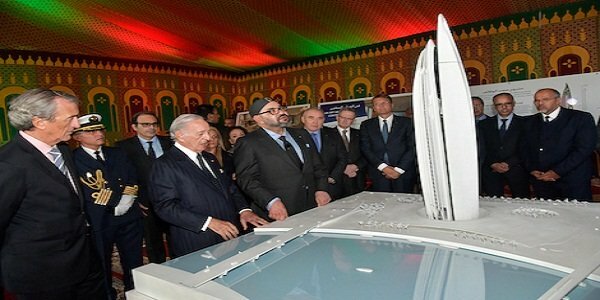 It is in line with the humanitarian program led by the Mohammed V Foundation for Solidarity, which aims to provide support to those who need it most, while promoting the culture of solidarity. The operation “Ramadan 1439” mobilizes a budget of 80 million dirhams, against 55 million dirhams that were allocated for the previous year. 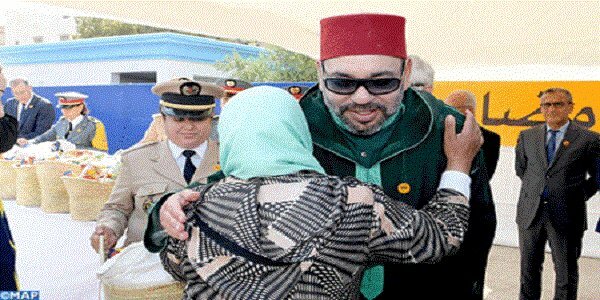 This increase is due, at the same time, to the enlargement of the base of the beneficiaries, which is established this year to 2.5 million people grouped within 500.000 households, of which 429.100 live in rural environment, but also to the adding new foods to the food basket offered. 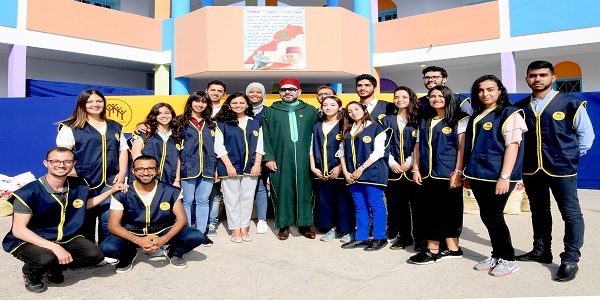 For the smooth running of this operation, thousands of people are mobilized, supported by social workers and volunteers, including young students. 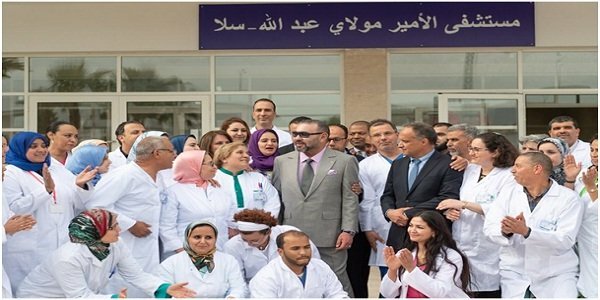 The implementation of this initiative is also subject to controls, in particular at the level of two committees, one local and the other provincial, which ensure on the ground the monitoring of the supply of the distribution centers, the identification of beneficiaries and the distribution of foodstuffs. 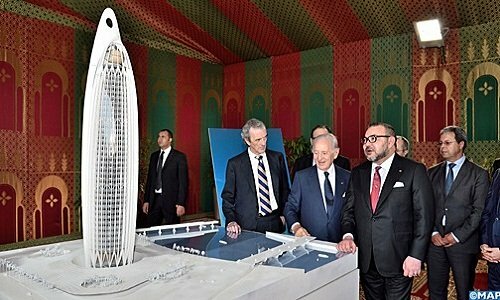 The Professional Group of Banks of Morocco (GPBM), the General Treasury of the Kingdom and Barid Al Maghrib also lend their support to the Mohammed V Foundation for Solidarity by helping to control the financial aspects of the operation. The National Office for Food Safety (ONSSA) oversees the quality control of distributed food products. 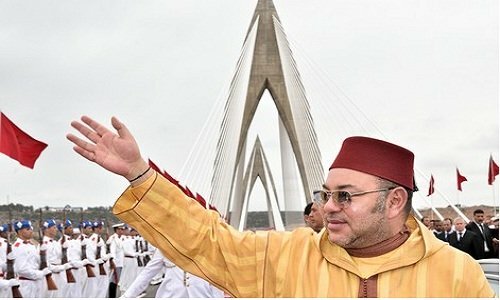 The operation “Ramadan 1439” is thus added to the various actions and humanitarian initiatives undertaken by His Majesty the King Mohammed VI in order to promote the culture of solidarity and ensure sustainable human development, in accordance with the values ​​and precepts of Islam.